Are you suffering from any of these? pHAlo™ pHAlo is an easy-to-use dietary supplement featuring an array of essential minerals and electrolytes, designed to support the body’s ability to maintain a healthy pH. pHAlo™ uses pure Aloe Vera gel and its restorative power to support overall well-being, and allowing your body to flourish naturally. Electrolytes play a critical role in regulating the body’s fluid balance, maintaining a healthy pH of 7.0-7.5, and promoting healthy cellular function. 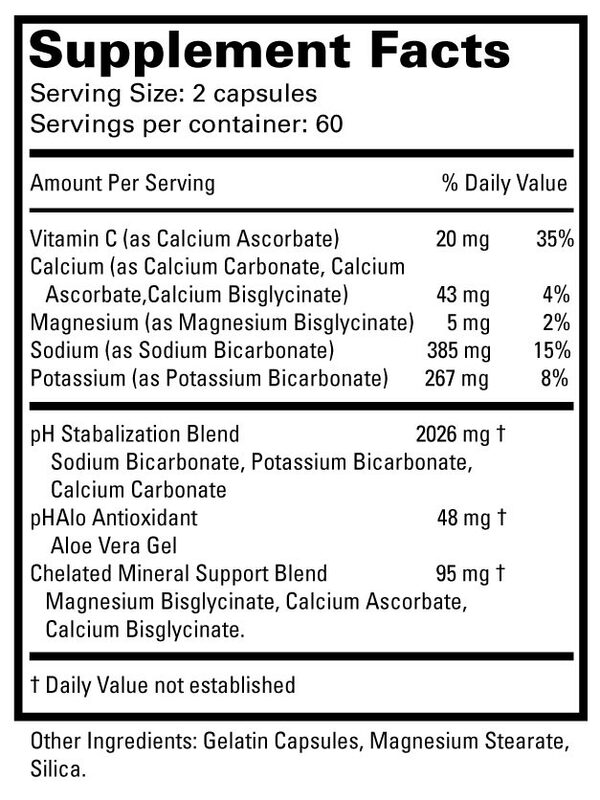 Electrolytes must be regularly replenished to support optimal health. 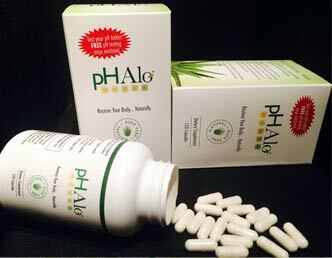 pHAlo™ is in capsular form, and does not require any mixing with solutions or contain any distasteful flavor. 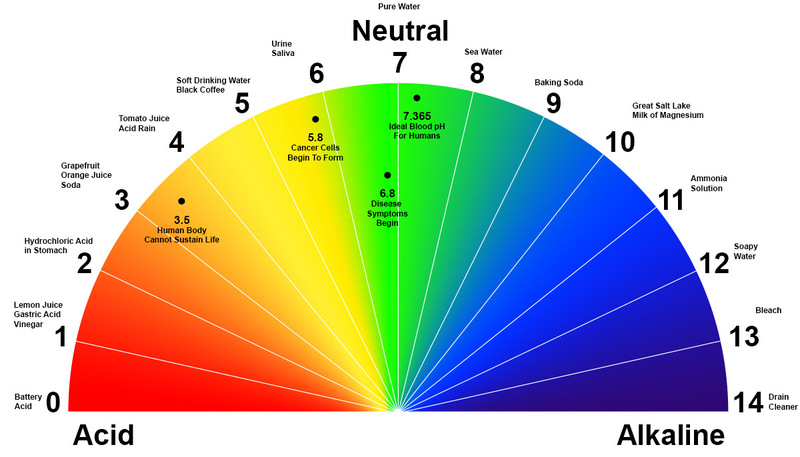 What does your pH level mean? Do you want to learn more about Aloe+pH? Copyright © 2015 www.myphalo.com. All Rights Reserved.